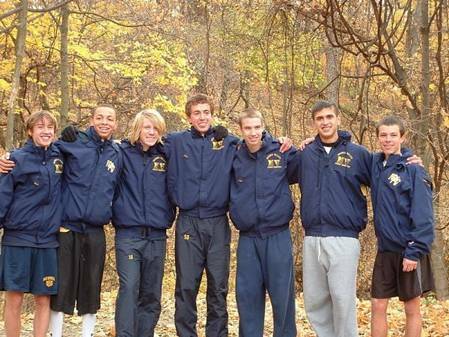 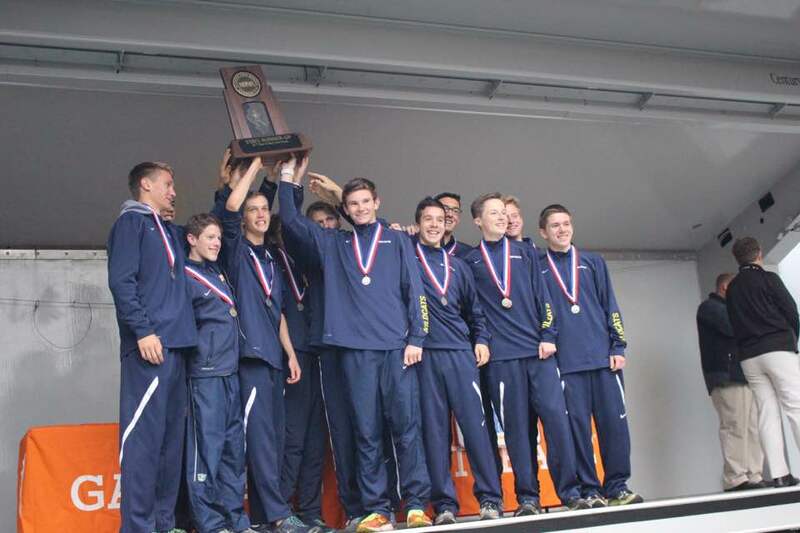 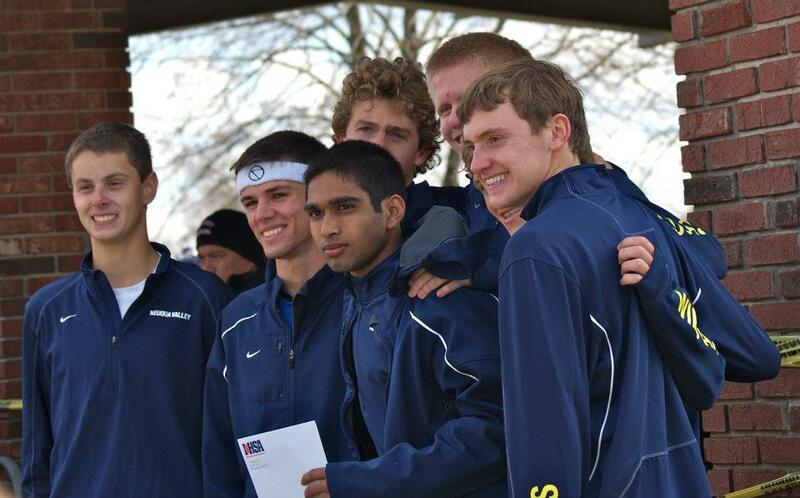 Welcome to the team history of Neuqua Valley at the IHSA State Cross Country Meet. 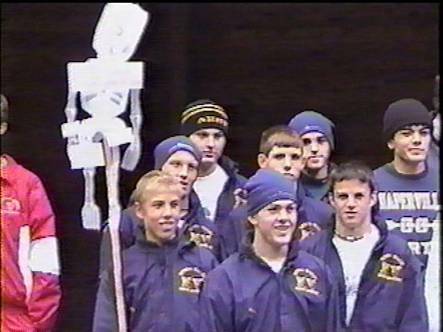 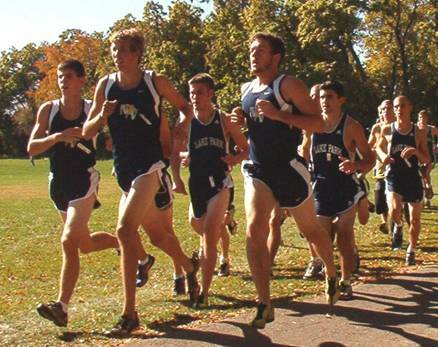 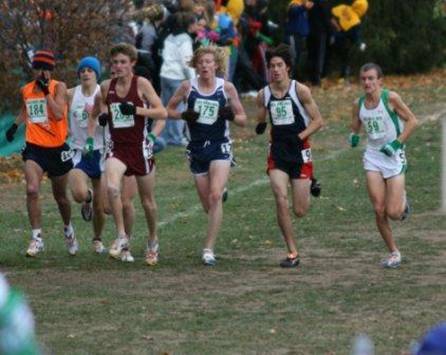 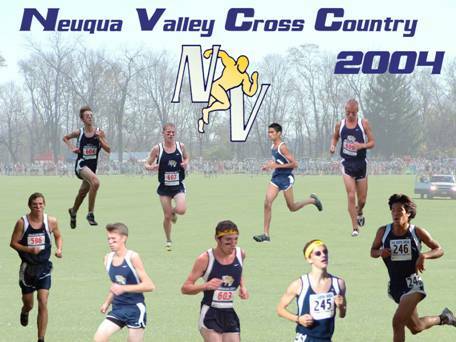 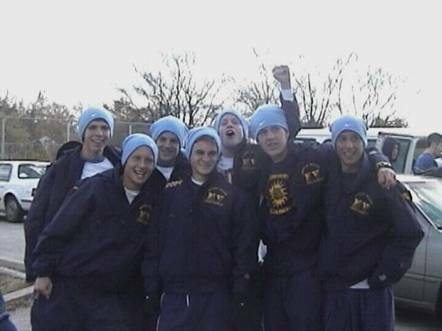 Neuqua Valley opened its doors in 1997 and we qualified our first team for the IHSA State Meet in 2001. 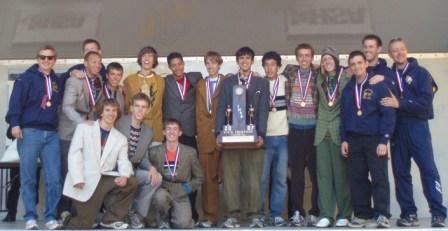 Since then, we have qualified a team for State every year while also finishing in the top 15. 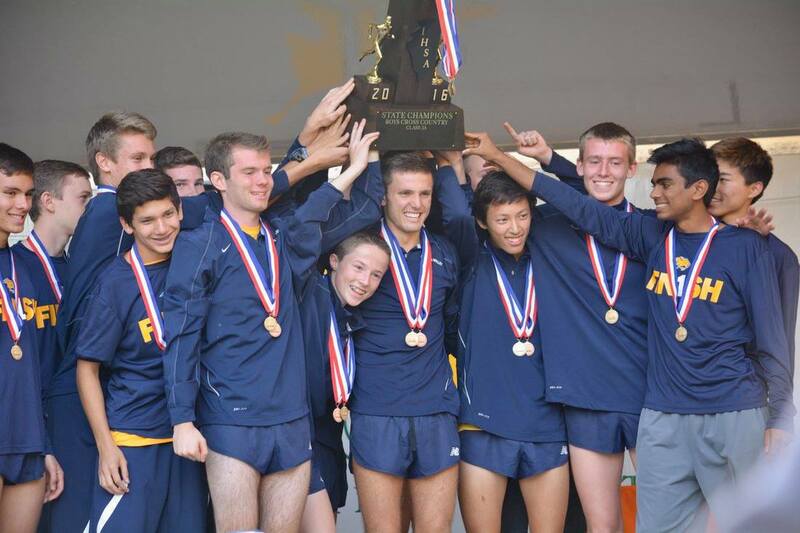 We have finished in the top four, eleven times, with three State championships. 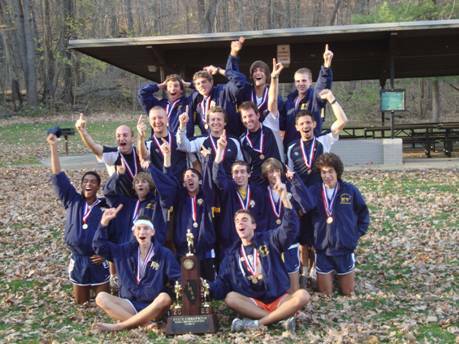 We currently have a streak of fourteen straight years in the top 10. 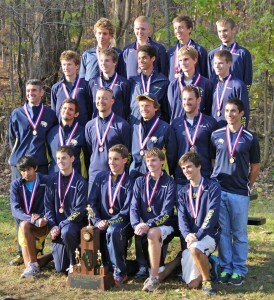 We hope you enjoy reading about our different teams, each one facing unique challenges along the way. 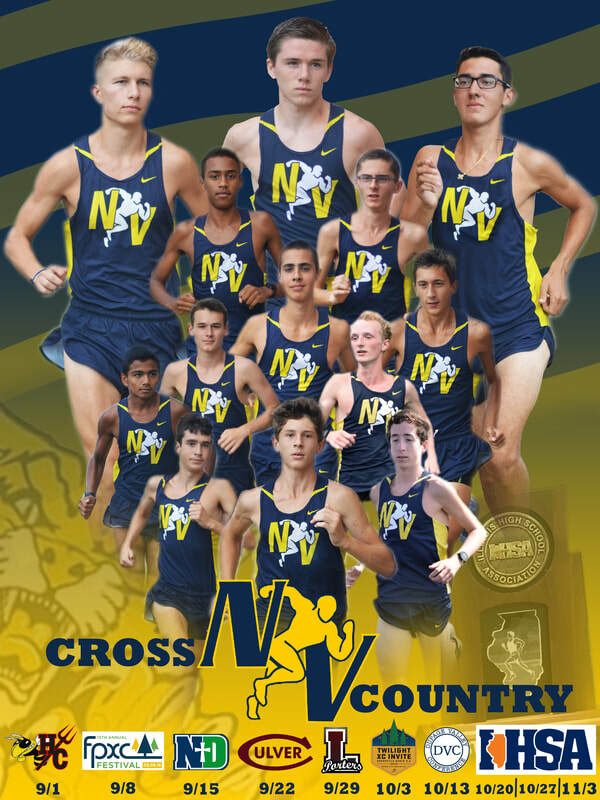 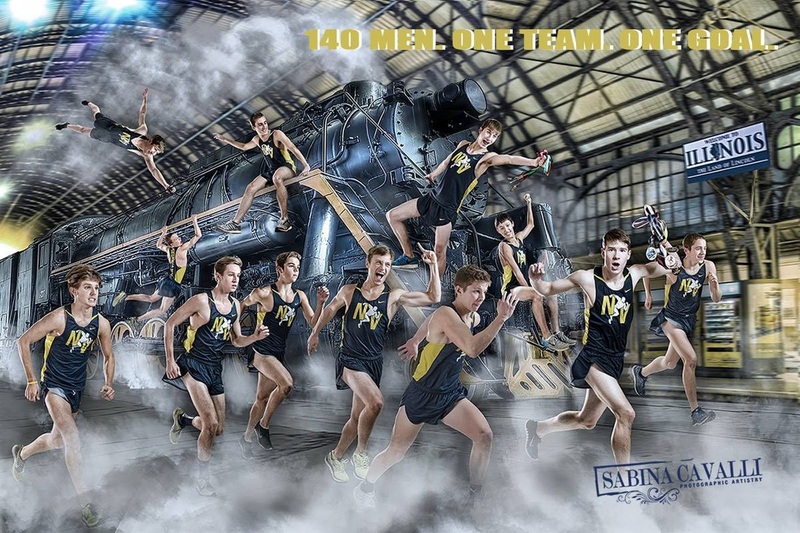 L-R: Jake Mceneaney, Matt Horsley, Patrick Wolak, Caleb Ferguson, Max Rainer, Aidan Livingston, Daniel Weiss, Michael Widmann, Austin Kinne, Matt Milostan, Connor Horn, and Dominic Dina.